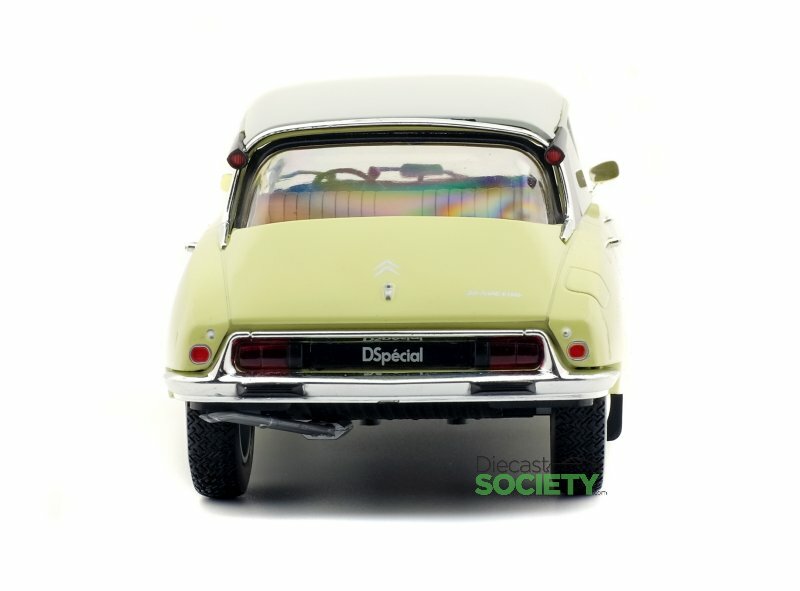 Fresh of the press is the new releases from the Solido brand. 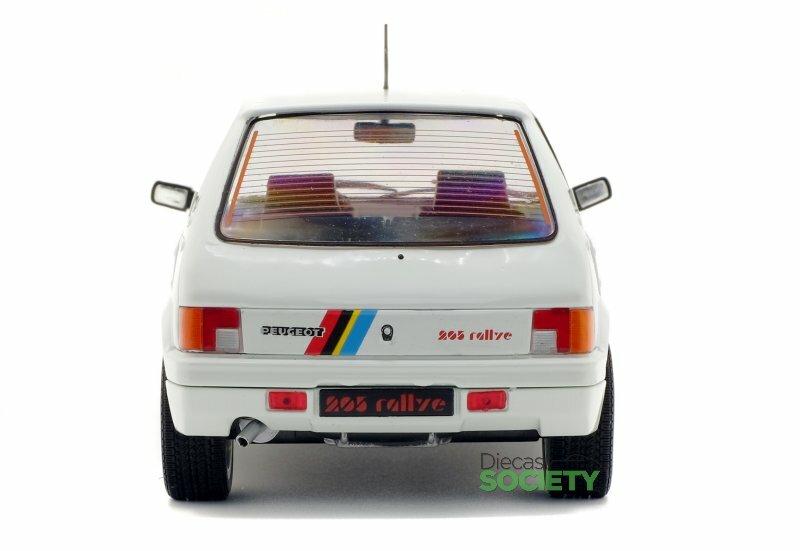 These guys are still making this hobby quite affordable for many. 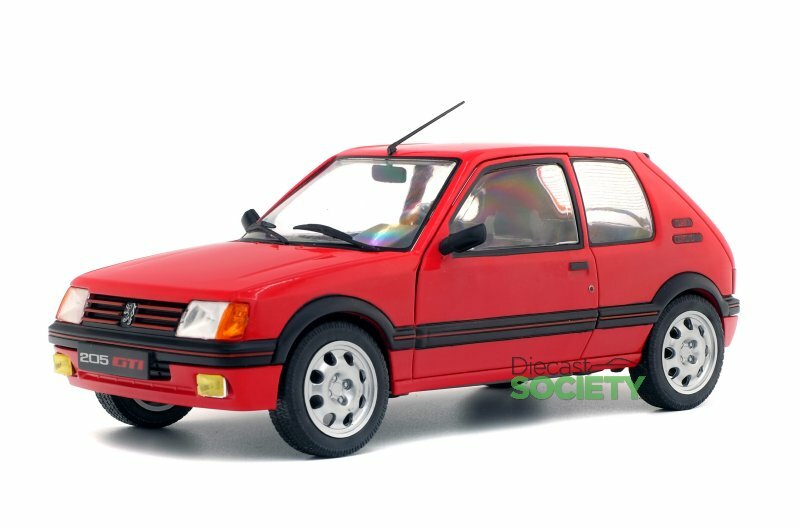 And this will continue with the latest assortment, five new models are scheduled for release over the next few months, each in 1:8 scale. 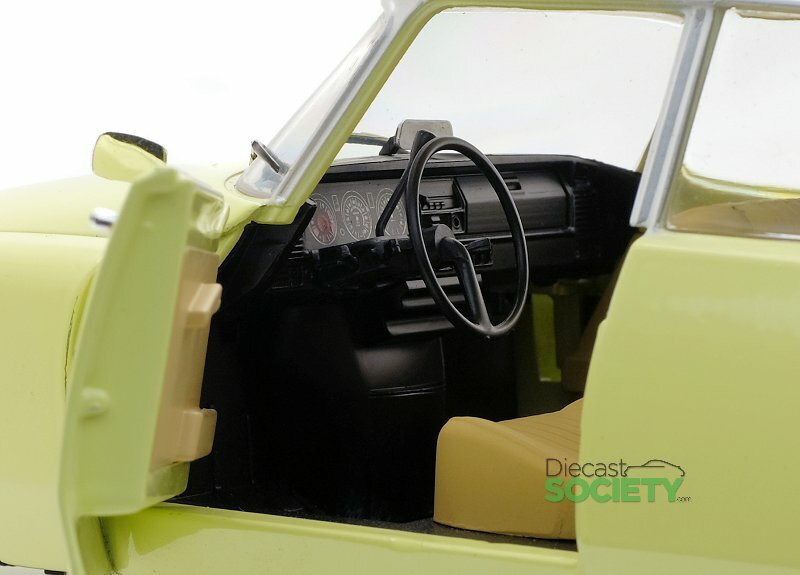 Along with the diecast exterior, some provide access to the interior and provide steerable wheels. 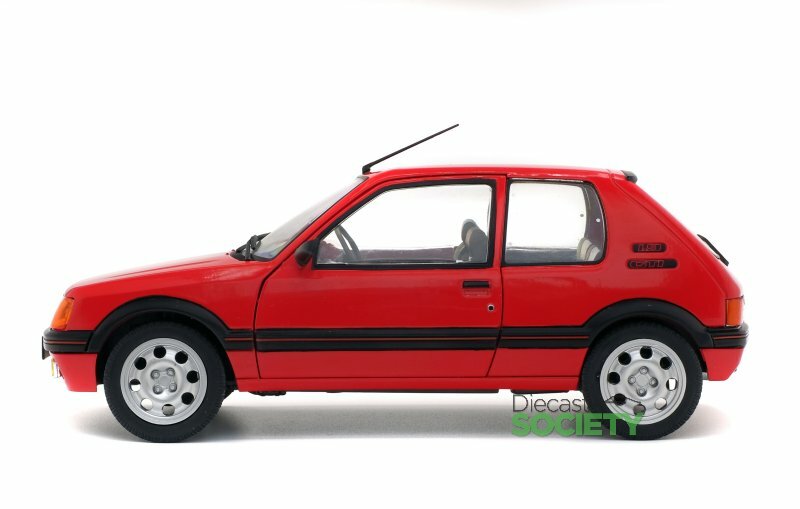 Best part, all examples here are well below 50 Euro! 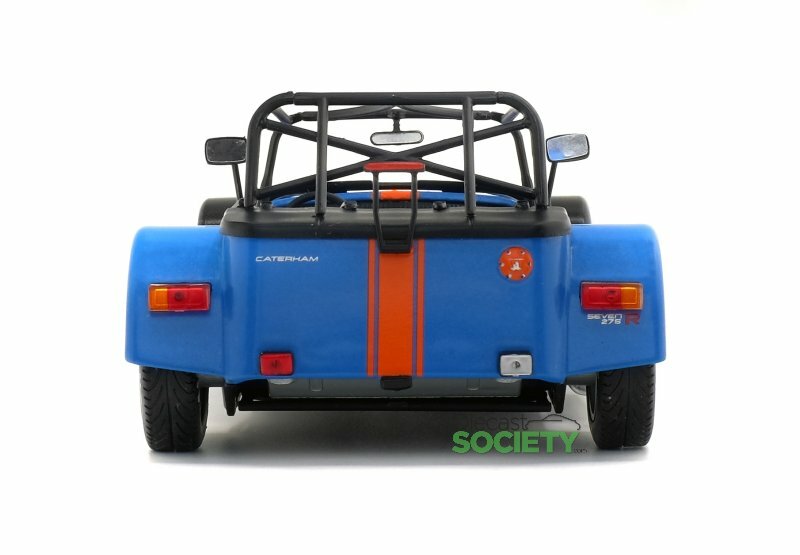 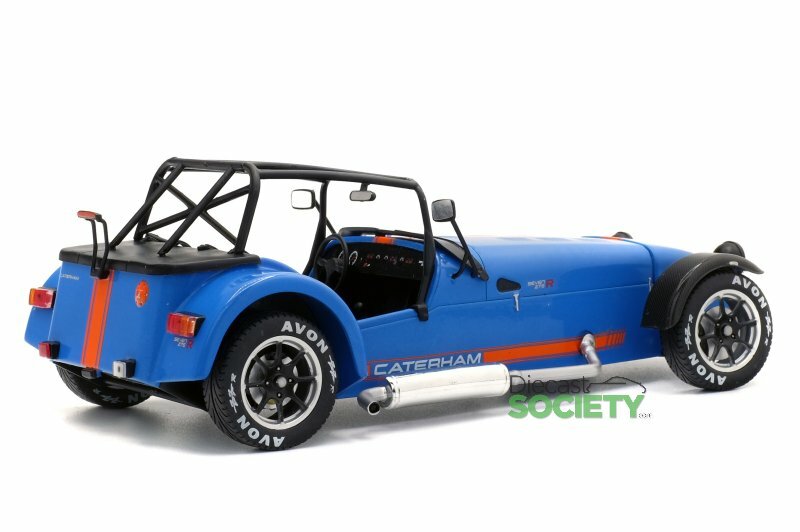 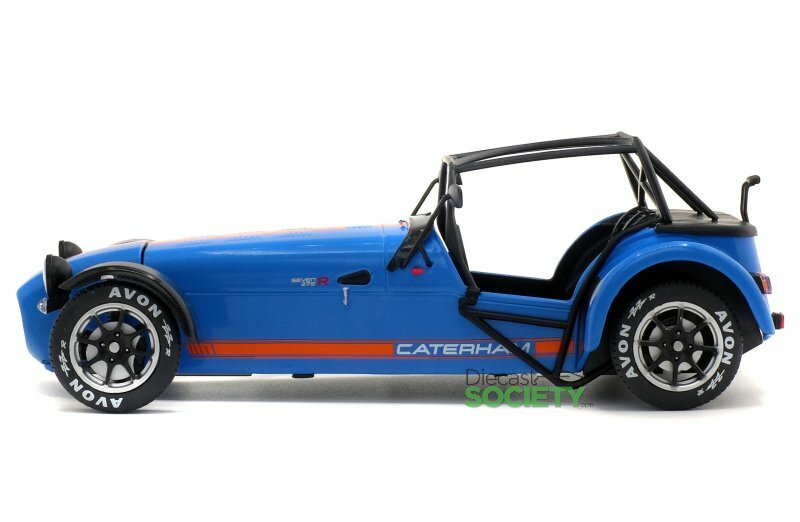 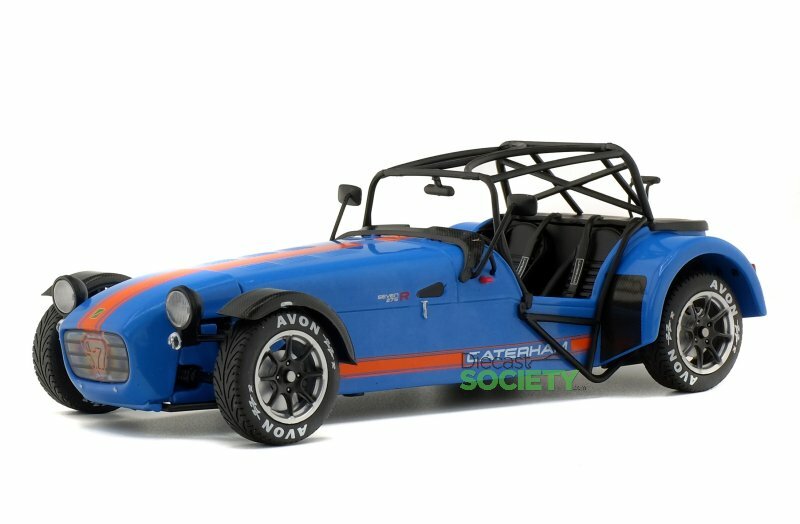 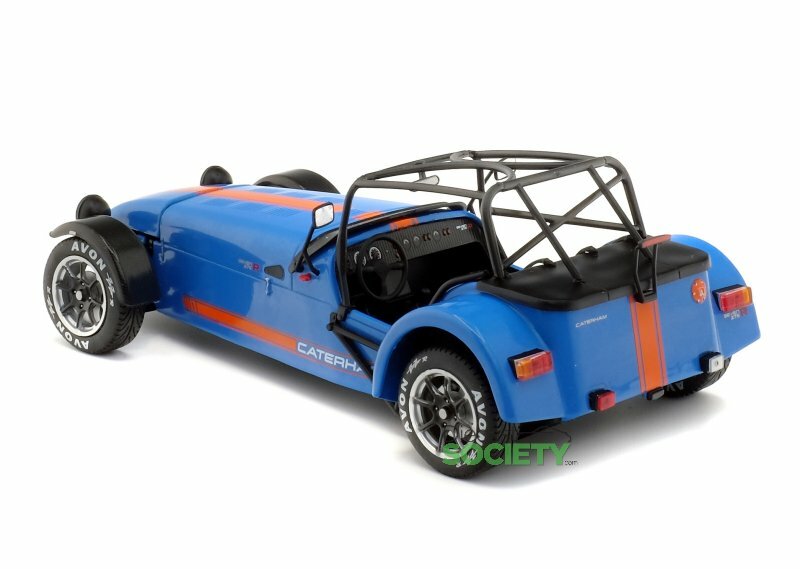 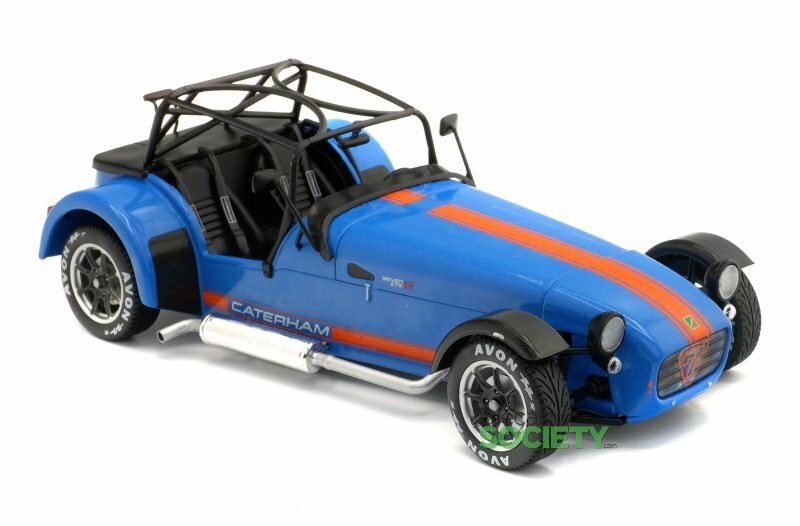 The feature model finds the Catherram 275R Academy 2014 (Blue). 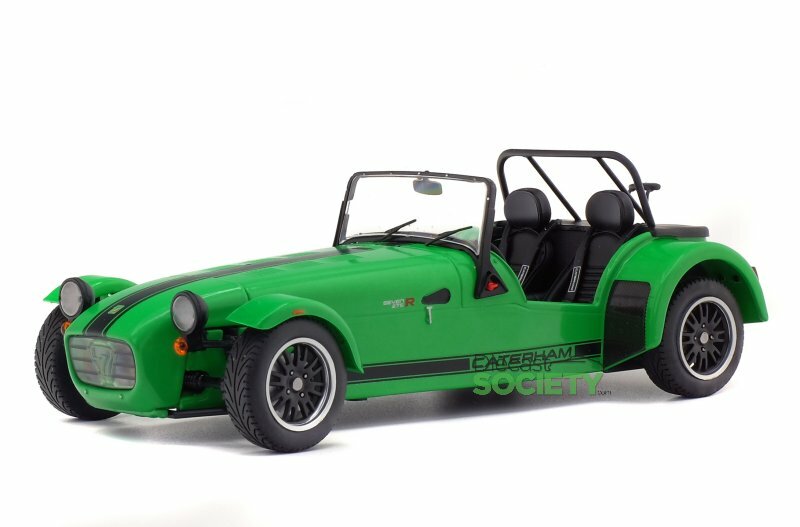 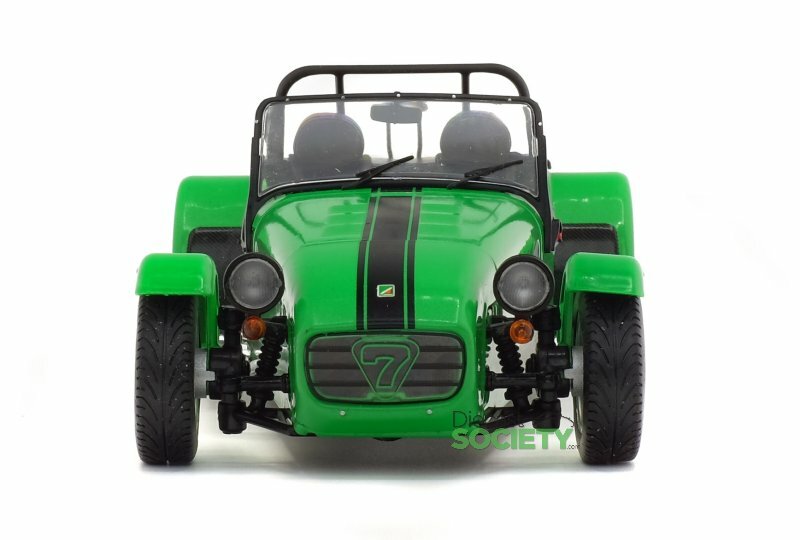 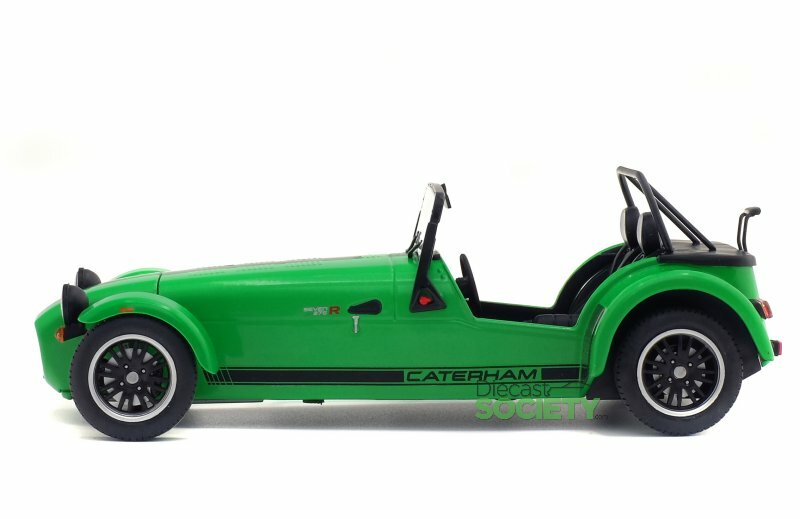 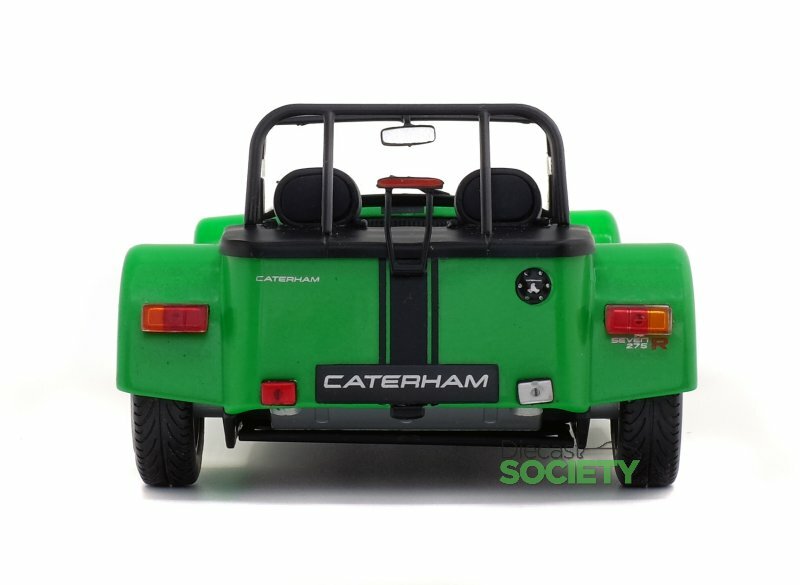 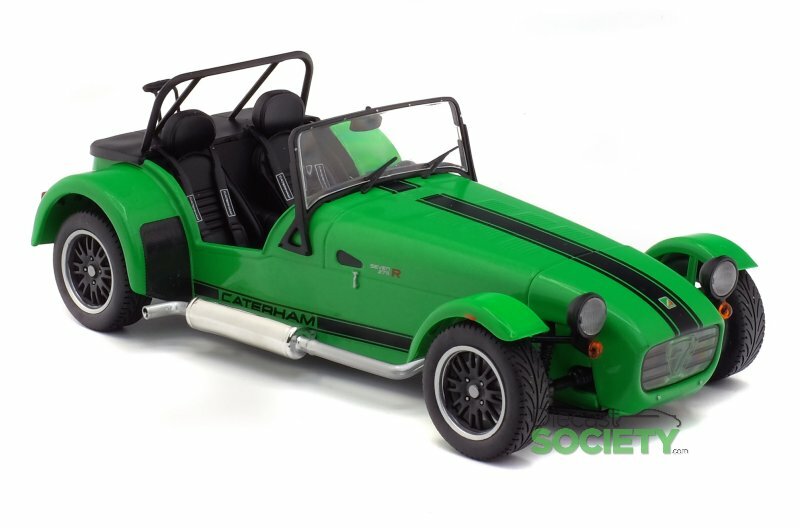 There is also the Catherram 275R 2014 (Green). 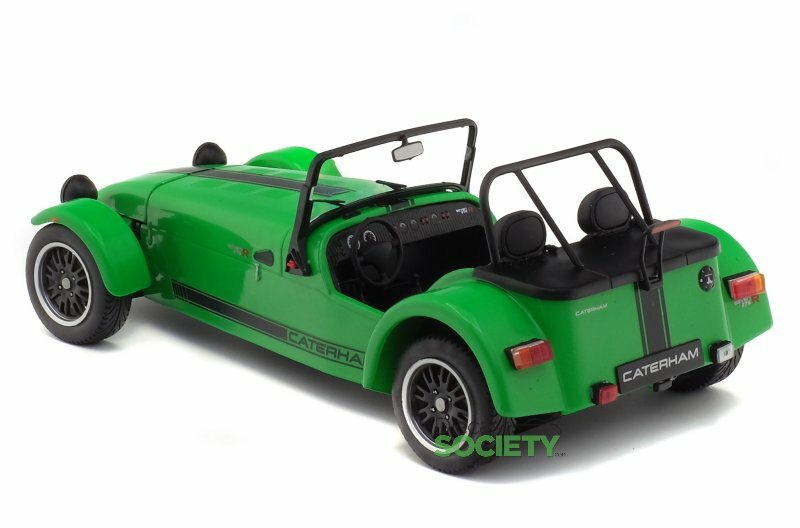 Both are due in March 2019. 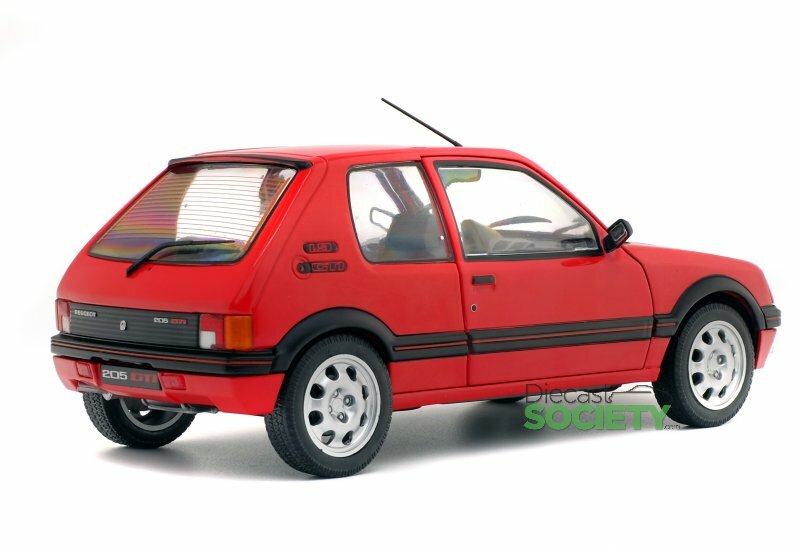 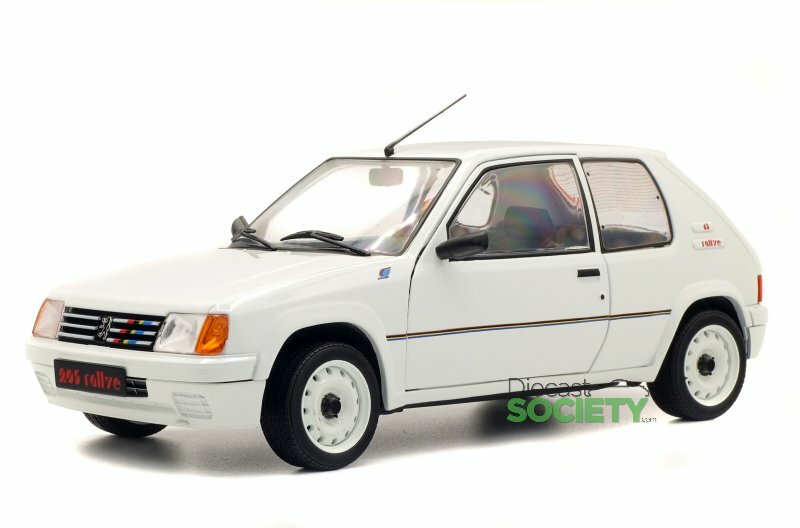 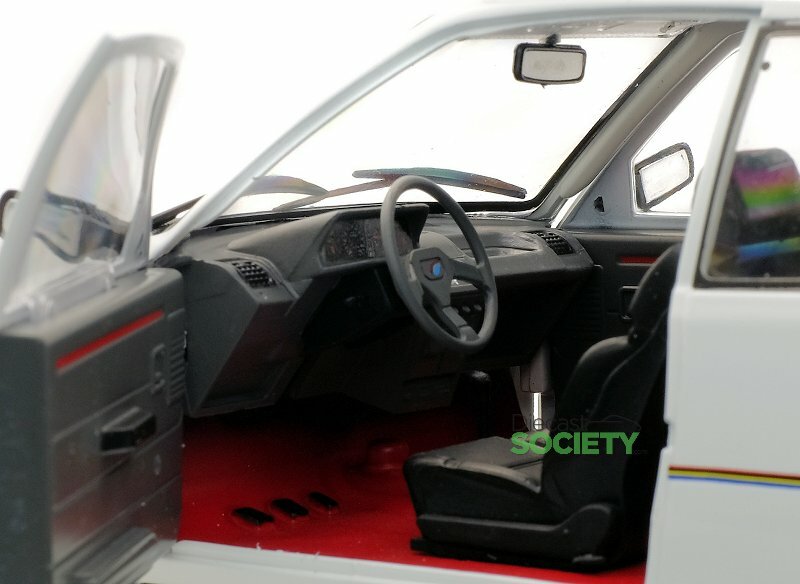 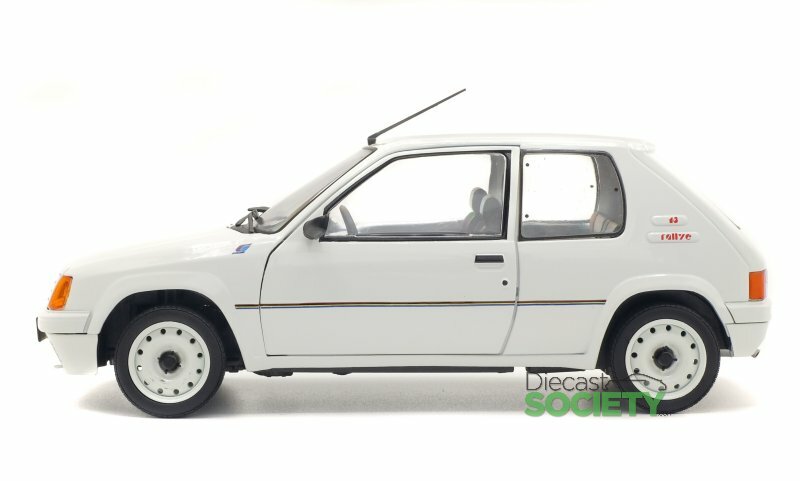 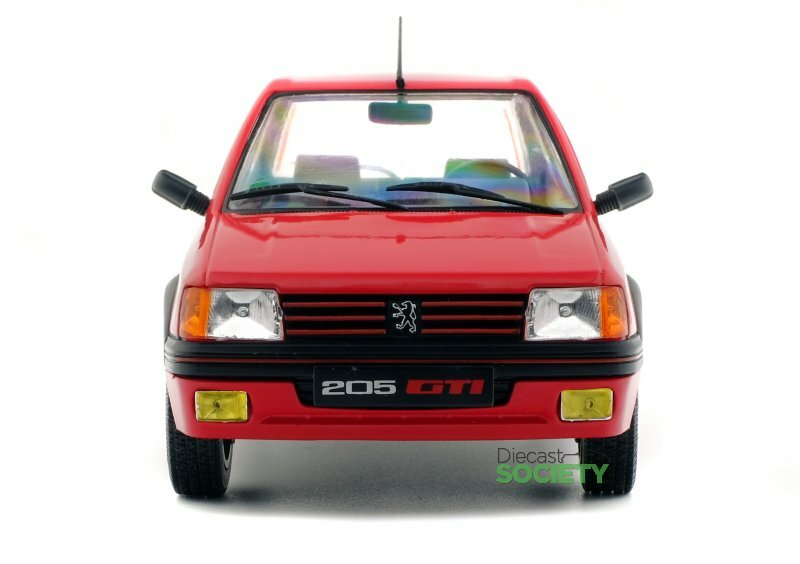 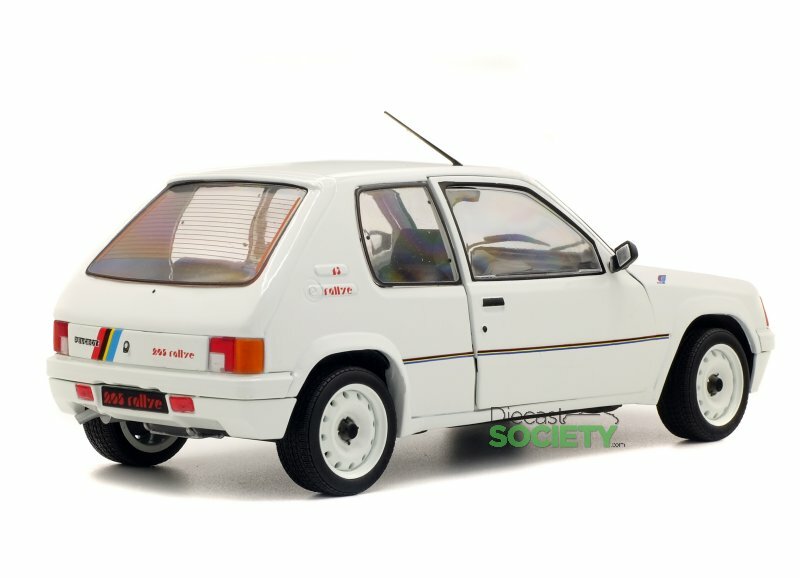 The long-awaited Peugeot 205 will arrive in February via two variants, we have the 205 GTI 1985 and 205 Rallye 1987 models. 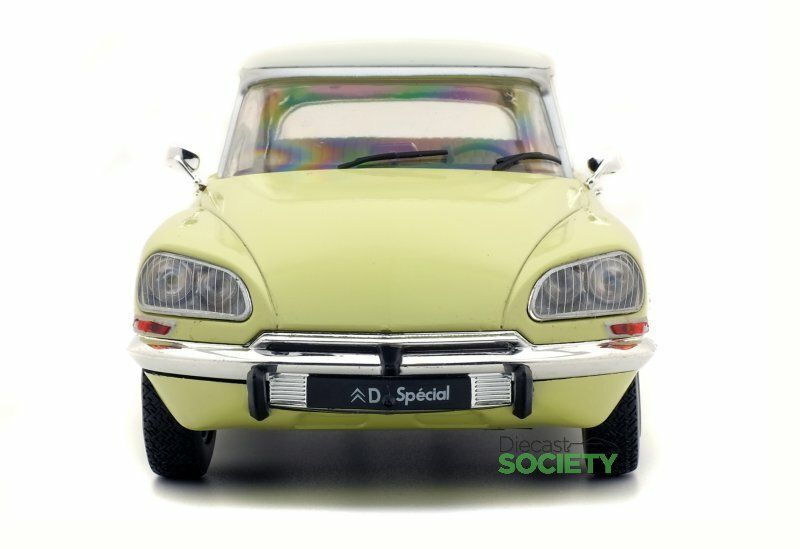 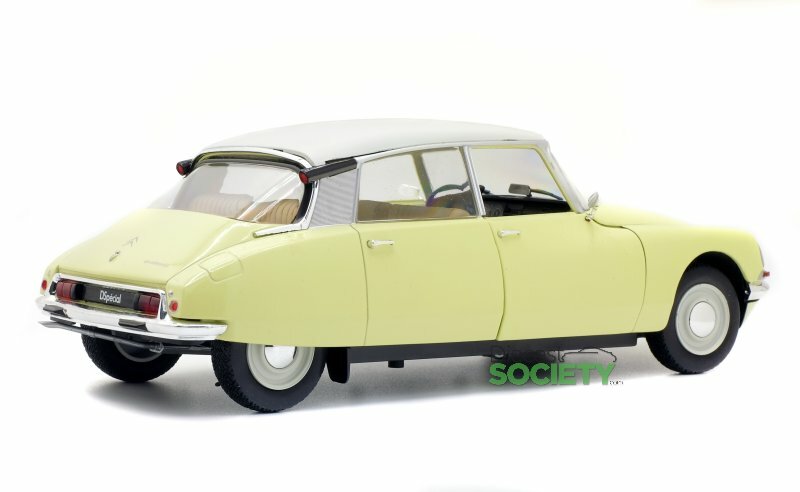 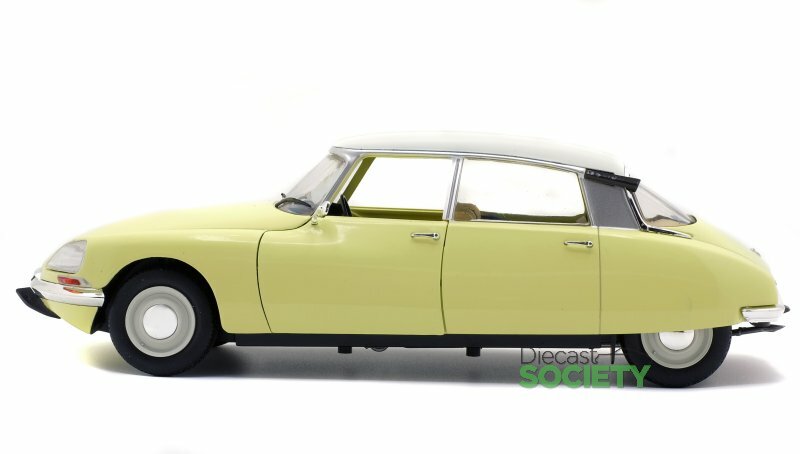 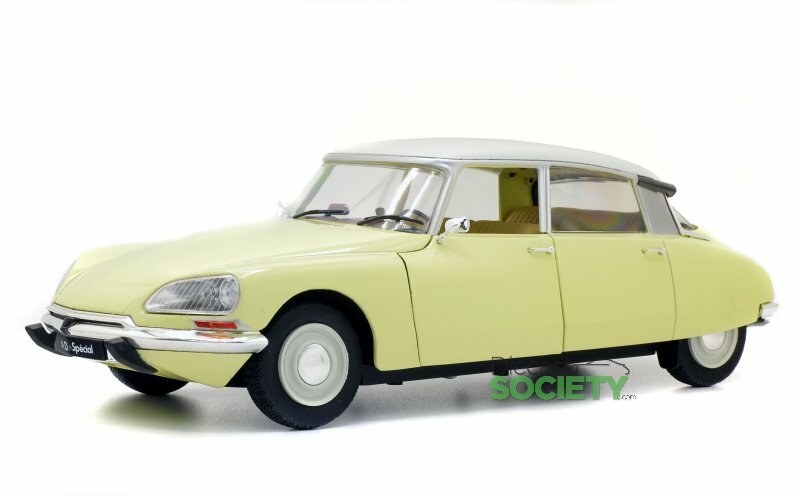 Another February release is the Citroen D Special 1972. 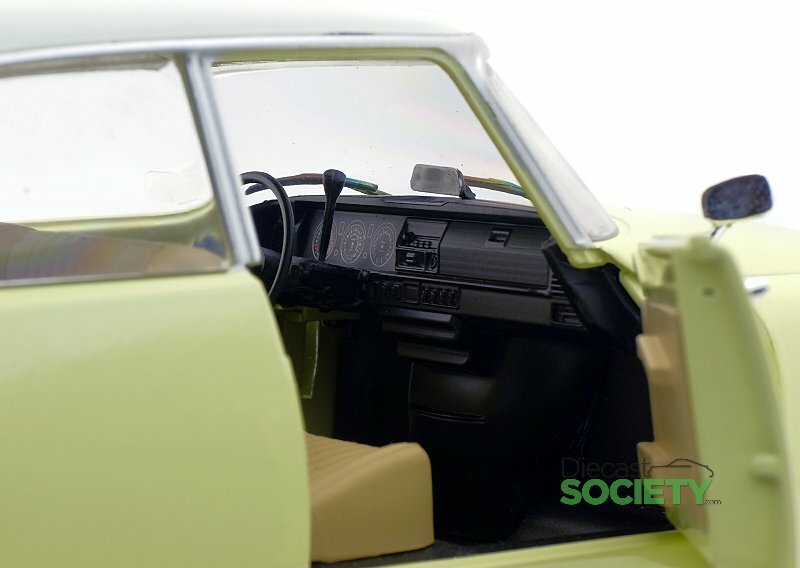 Contact Solido or dealer for more information. 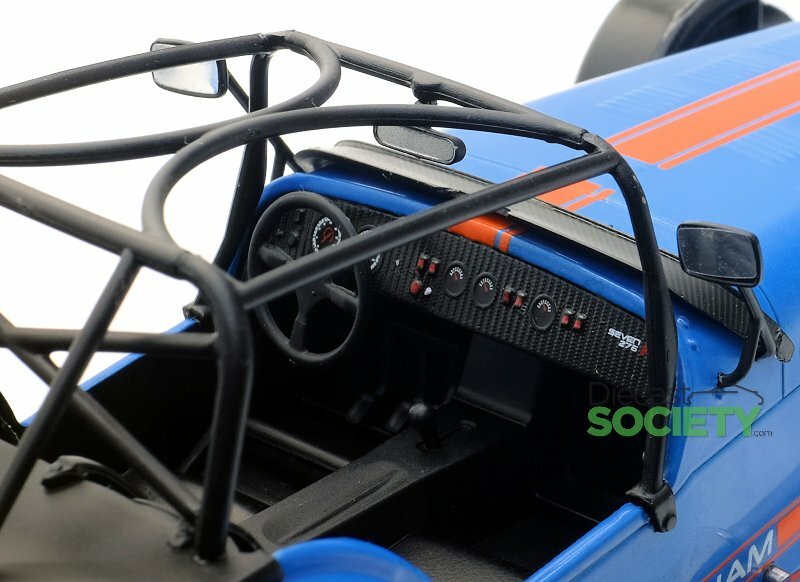 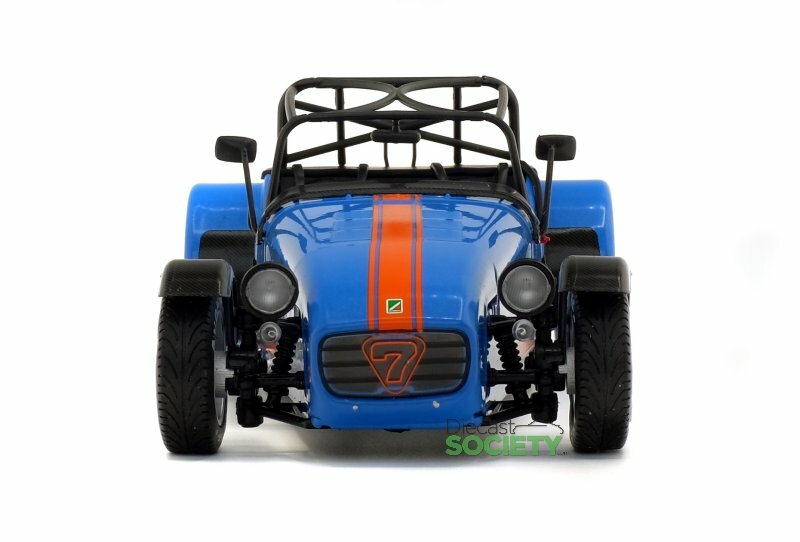 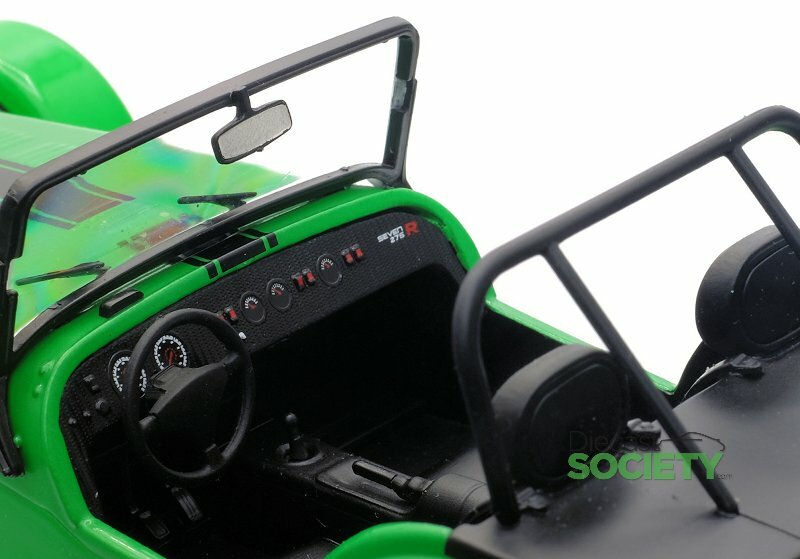 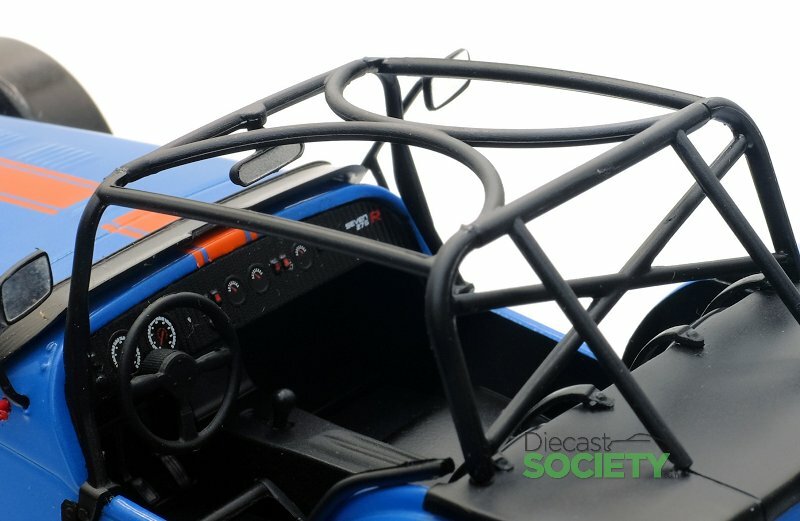 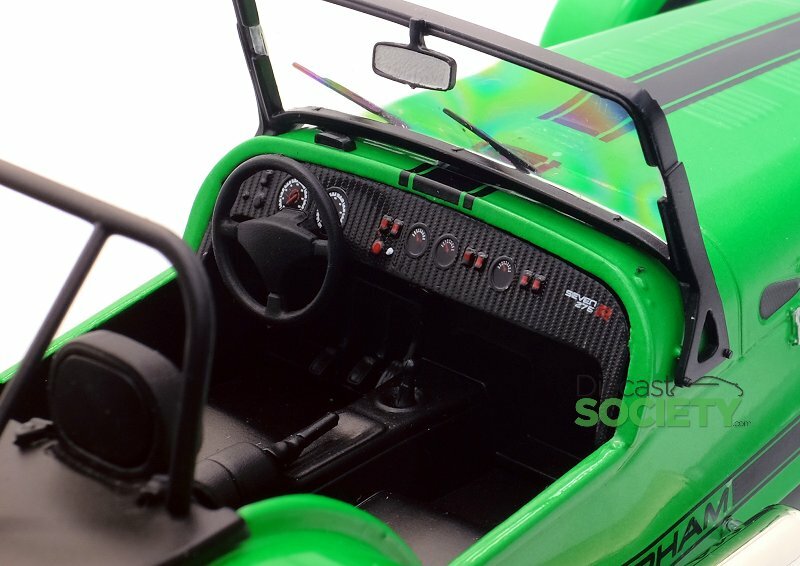 2 Responses to "Solido February/March New Releases"
The blue 1:8/ 1:18 Catherram/Caterham is looking great for this price, thank you for the pictures. 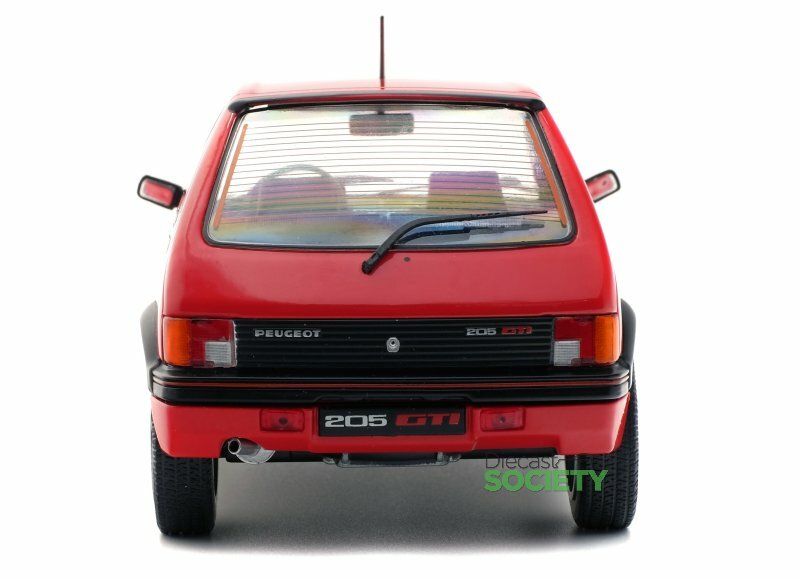 The only poor thing that I am noticing is the low quality of the plastic headlights. 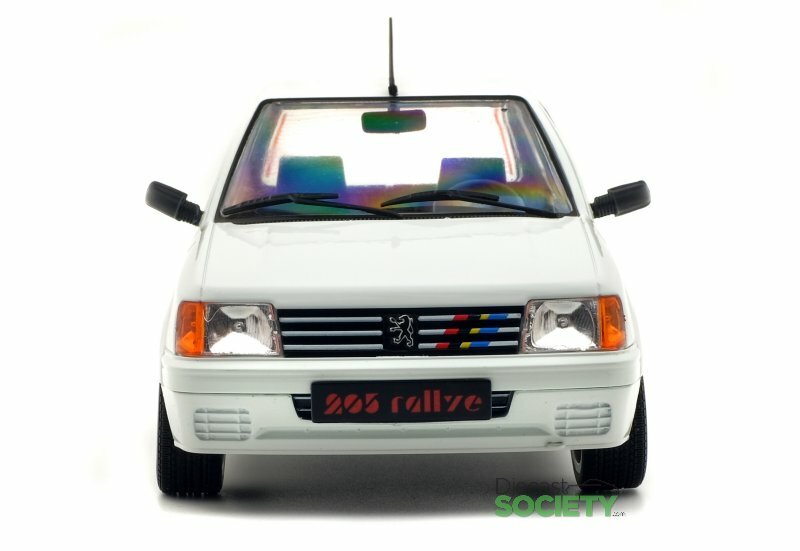 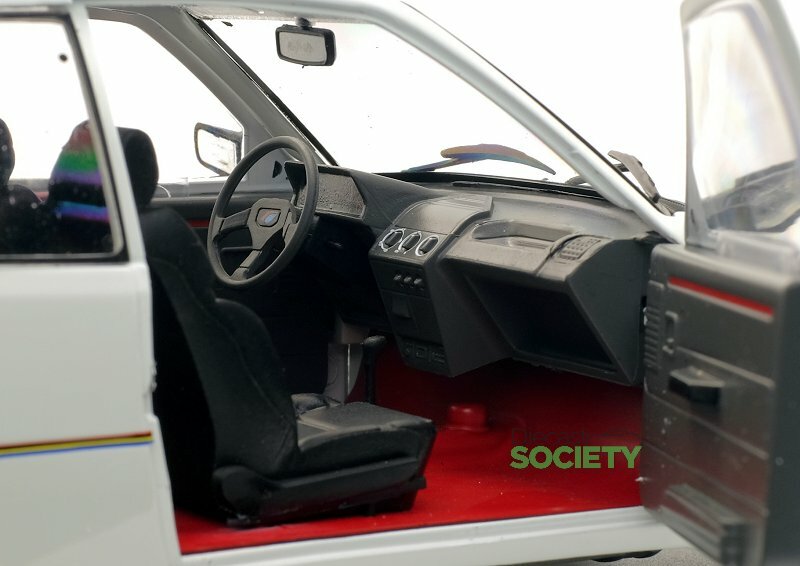 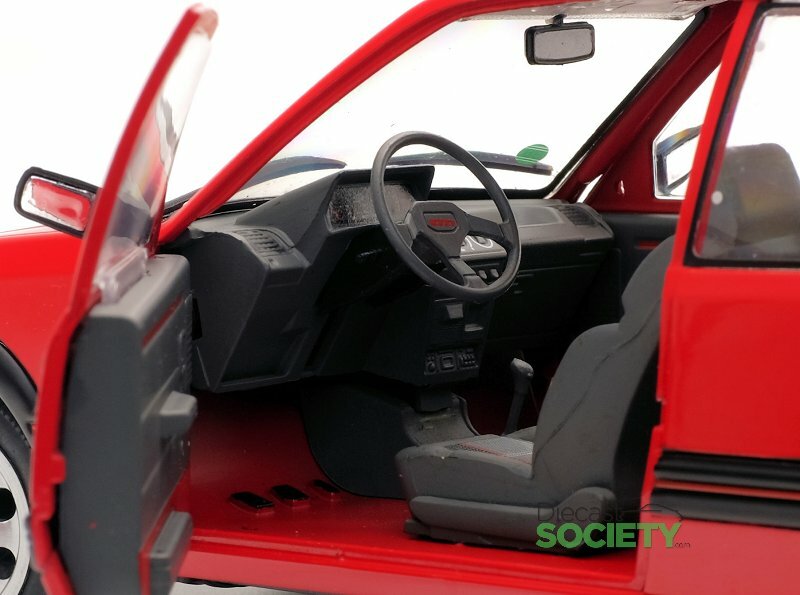 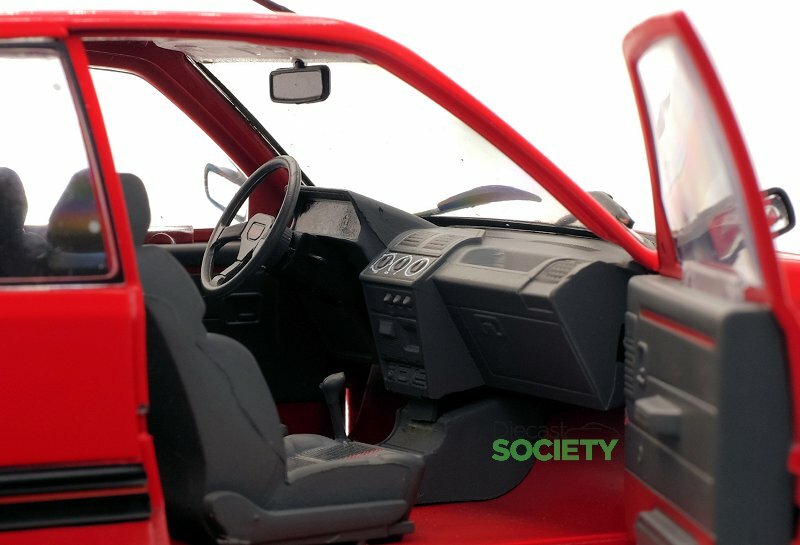 The roof of the 205 looks too narrow from the photos shown. 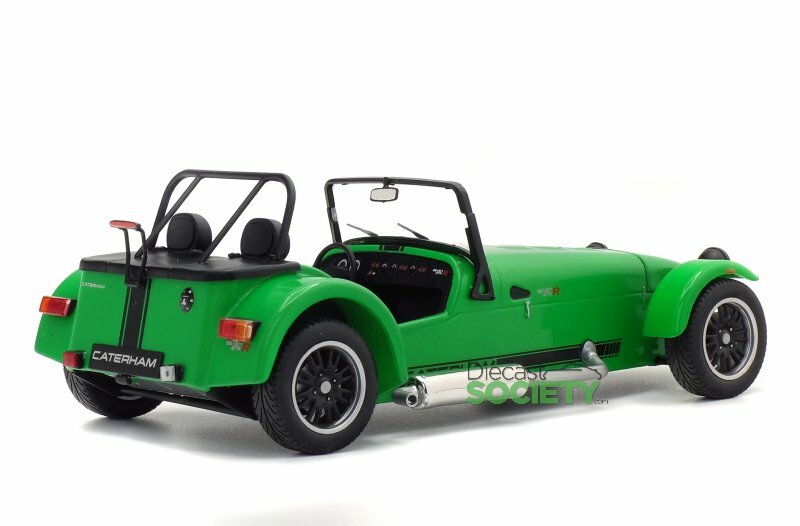 The Norev is far better, even if it costs a bit more.